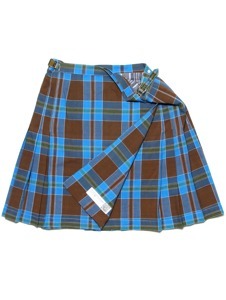 Design skirts for unisex. Buy handmade clothes. Europe. India. IOU.